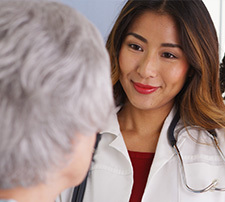 We’ve earned an unequaled reputation for providing residents a meaningful quality of life while their families enjoy peace of mind knowing their loved one receives care that recognizes their needs, dignity and humanity. 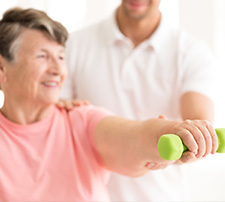 Our highly skilled and trained therapists offer both Outpatient and Short-Term Inpatient Rehabilitation services for those facing the challenges of recovery or preventative therapy. 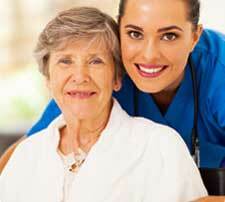 One of the fastest growing areas for job openings is that of nursing assistants. 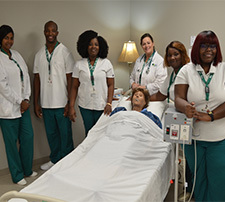 If you are looking for a rewarding career in the field of nursing, consider Pines of Sarasota's CNA Training Program. 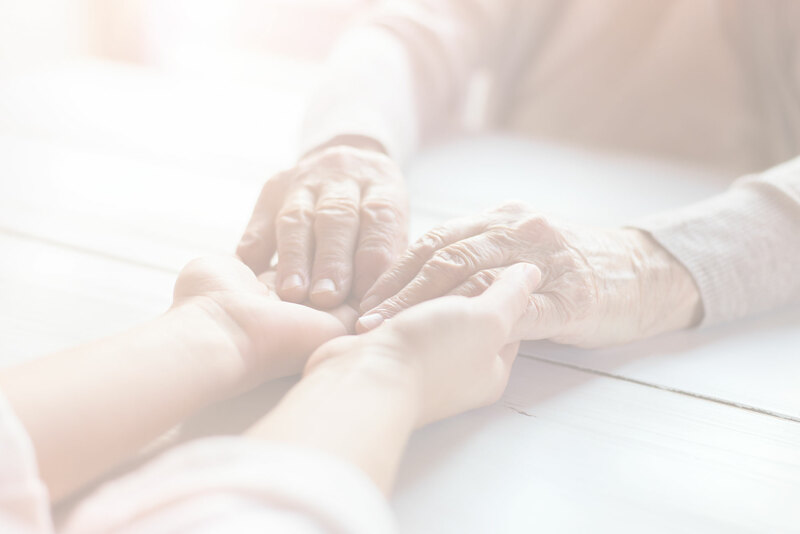 The Foundation's fund raising efforts allows Pines of Sarasota's residents whose lives have lasted longer than their financial resources to continue to receive care. 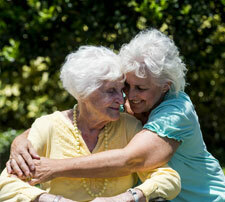 Pines of Sarasota is renowned for its compassionate care. That culture of caring begins with the diverse people who look after our residents, who think of them and treat them as members of their own family. 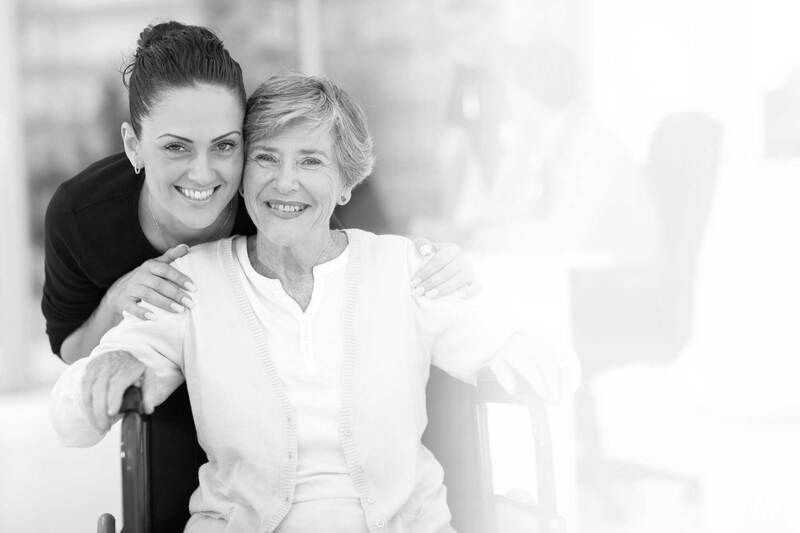 Our vision is to continue to be the preeminent provider in the fields of rehabilitation, geriatric care, education and support. So it has been since we opened our doors in 1948, thanks to the recognition by The Kiwanis Club of Sarasota of the need to open a nursing home for Sarasota's elderly in poor health and with limited incomes. They raised funds to purchase property and opened two residence halls and a dining room there. Today, the not-for-profit Pines of Sarasota resides on a 25-acre campus with 19 buildings, offering capacity for 243 residents, and over 400 employees. We are proud to be celebrating 70 years of serving our community and we are looking forward to 70 more. 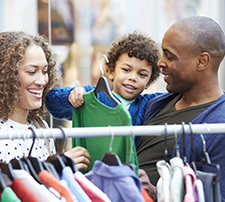 In 2019, every dollar donated to The Mission Fund will be matched by a $2 donation from the Esther & Harold Mertz Foundation. Pines of Sarasota cares for more seniors who have outlived their resources than any other facility in Southwest Florida. Yet, all Pines residents receive the same care, no matter their financial position. And Pines continues that care, despite the budgetary impact—a financial shortfall of approximately $1,000,000 annually or $7,500 per resident. That’s why we created The Mission Fund. With your help, Pines of Sarasota Foundation can make sure these deserving seniors can remain in the place they call home. For more information, contact Pines of Sarasota Foundation President Janet Ginn at jginn@pinesfoundation.org. video and learn more about us.